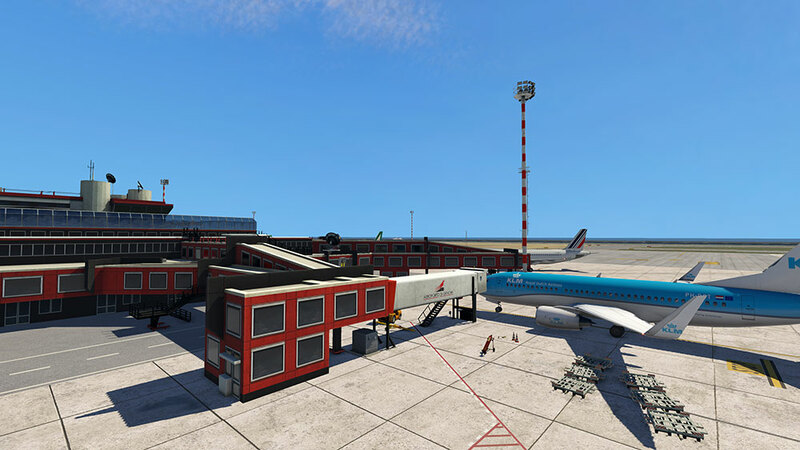 Since making the jump into X-Plane developement, GayaSimulation have announced two airports for the platform, Brussels (EBBR) and Genoa (LIMJ). 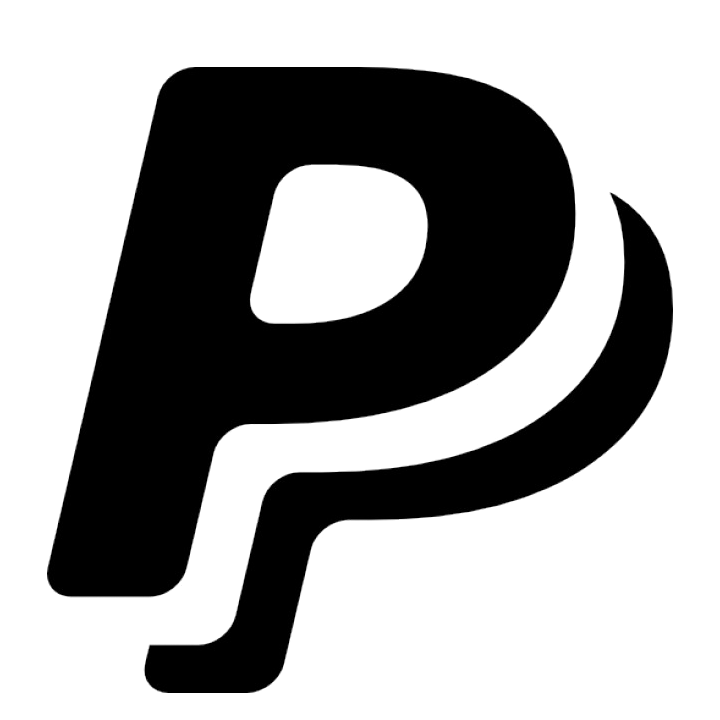 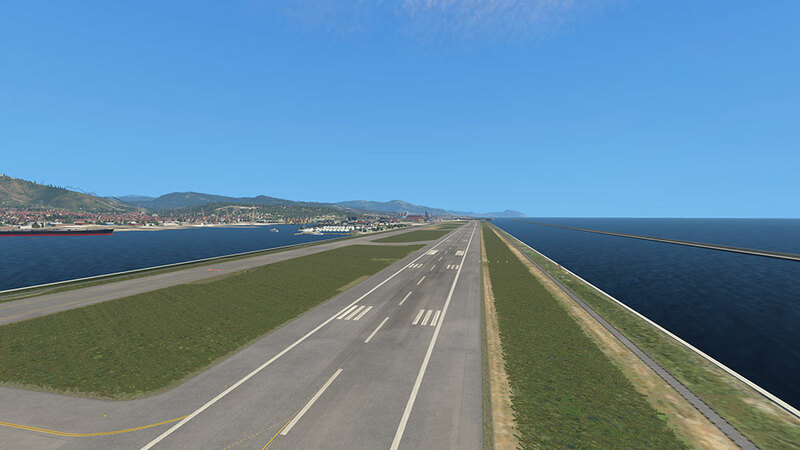 The latter is a conversion of their previous release for Prepar3D. 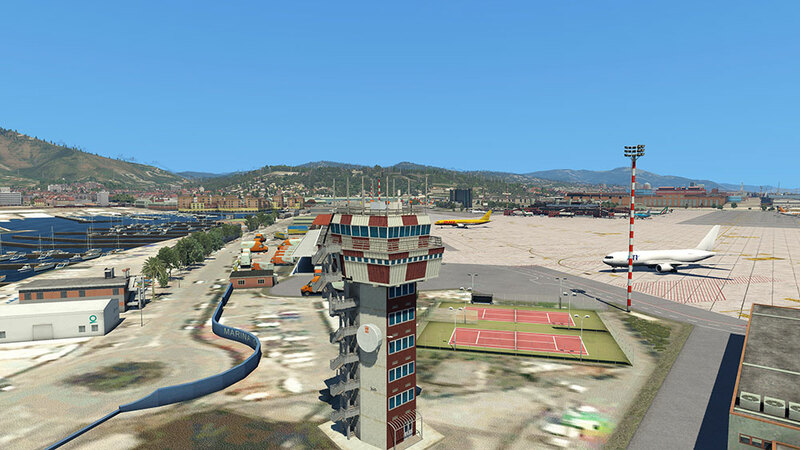 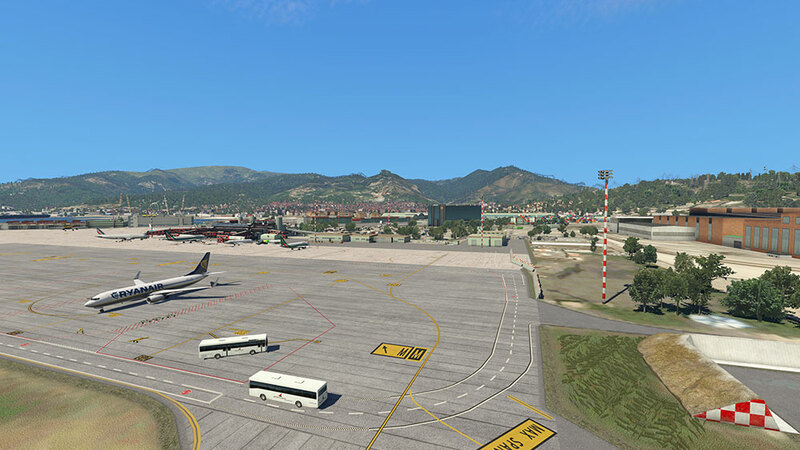 LIMJ has been previewed numerous times since it's announcement in October, with Stairport Sceneries announing that Genoa would be the first airport to be compatible with their new SAM plugin. 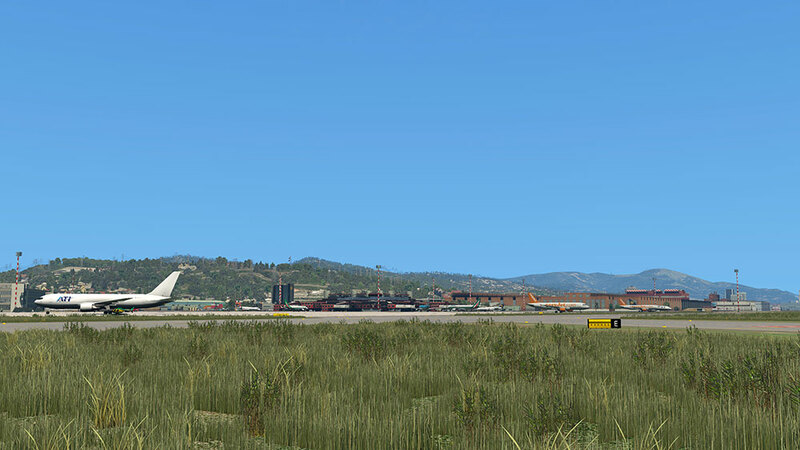 You can purchase Genoa XP from the Aerosoft shop for €20.97 - it is also available on the X-Plane.org store for $25.99.